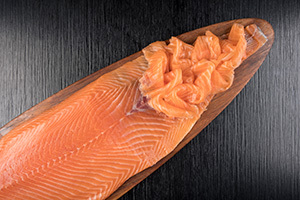 who learned the art of smoking salmon alongside the Masters of the Trade in Scotland. 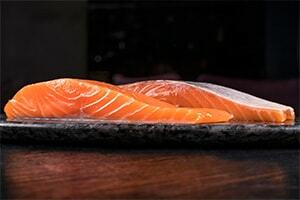 With over twenty years of experience, he has perfected the traditional techniques, and trusts natural ingredients to complement his secret process. 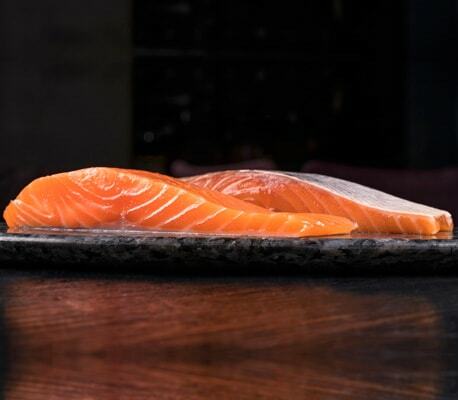 Using only salmon sourced fro m the freshest waters, Joe Bassili relies on ancient art to manually cure, smoke and hand slice our salmon with patience and delicacy. 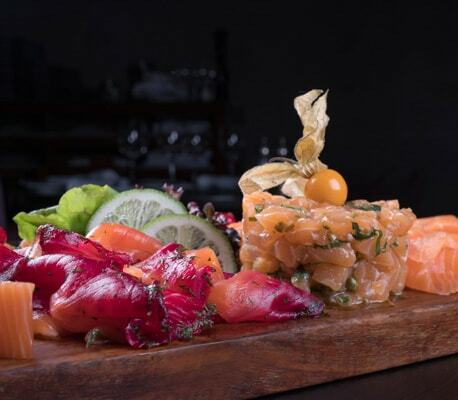 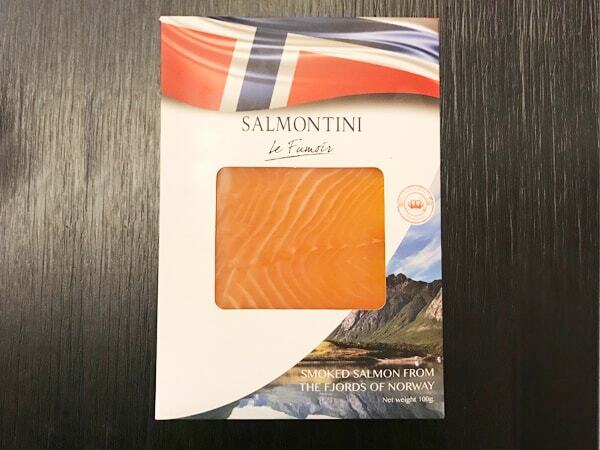 For over two decades Salmontini Le Fumoir has been passionately providing to Five Star Hotels, Award-Winning Chefs, and Food Connoisseurs, and is proud to share with you the distinct and mouthwatering flavor of our famous Hand Sliced Premium Smoked Salmon. 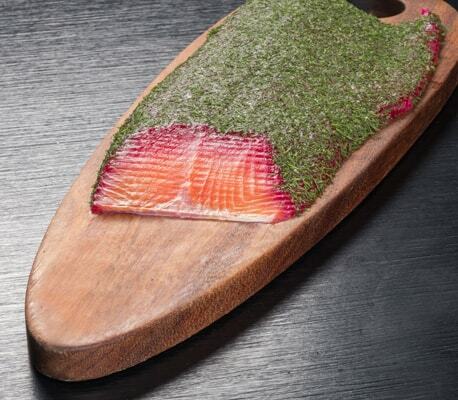 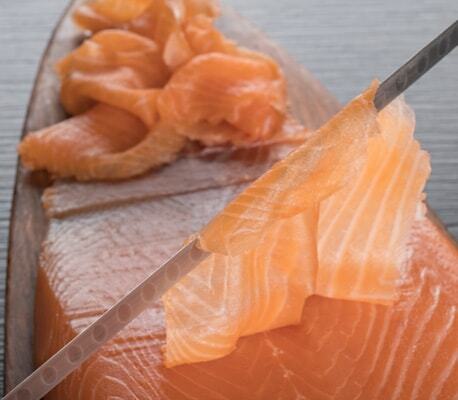 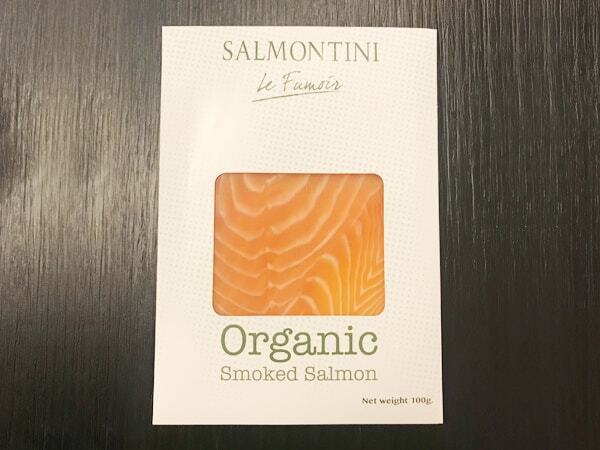 Smoked using Oak wood and traditional techniques, this hand sliced method enhances the refined taste of the salmon, following the natural flow of the salmon resulting in wafer thin delicatesalmon slices. 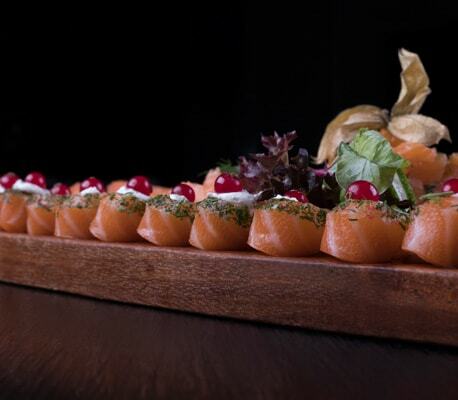 This painstaking masterpiece is performed by a steady experienced hand. 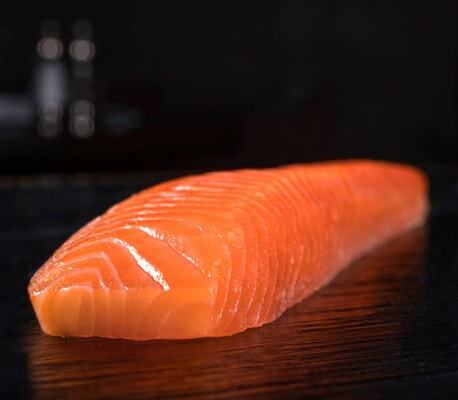 As its name shows, the Salmon is cut very thinly from the head to tail, preserving all it’s unrivaled. 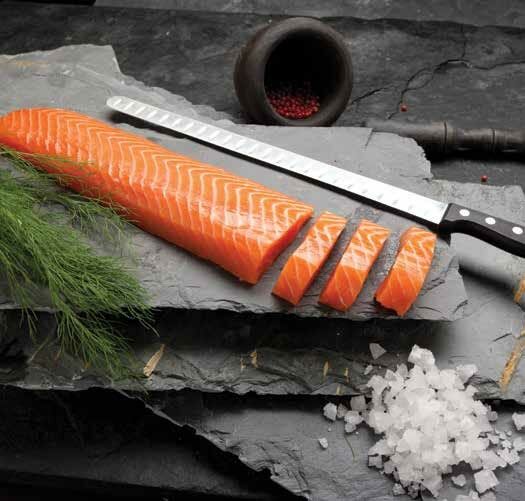 This premium cut is taken from the top part of the fillet, is firm in texture but melts in the mouth. 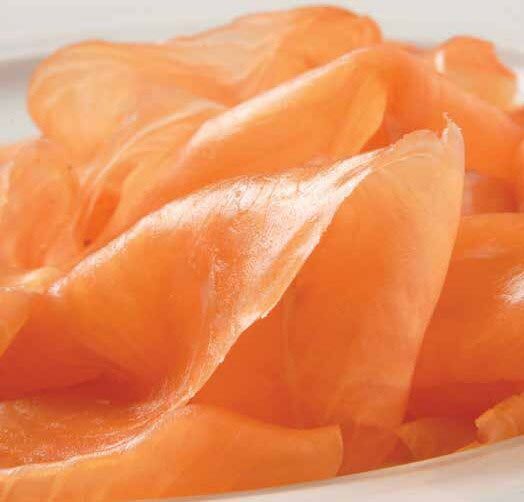 Lightly salted and cured, this product is ideal for grilling giving a firmer texture flavor and a 3 week shelf life. 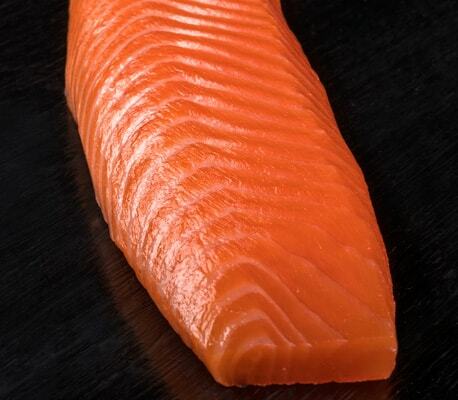 Used for breakfast & all day dining. 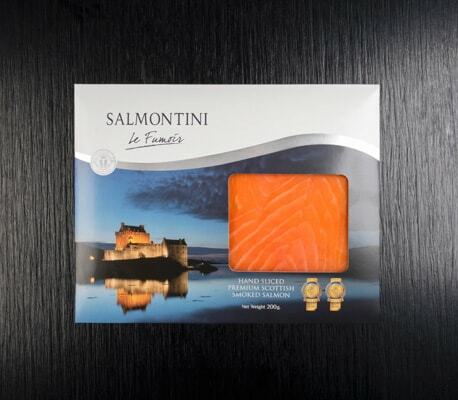 Designed to meet the needs of clients with a budget as it is cut into 60 portions. 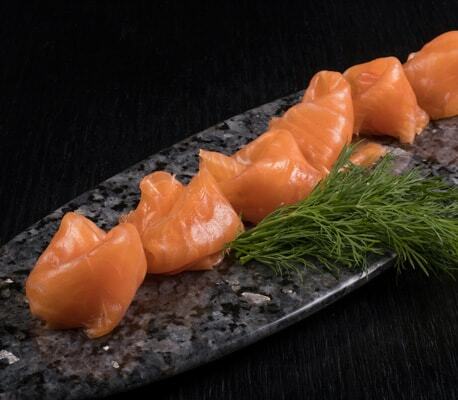 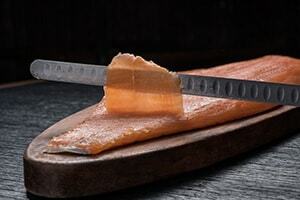 Organic hand sliced smoked salmon enhances the refined taste of the salmon. 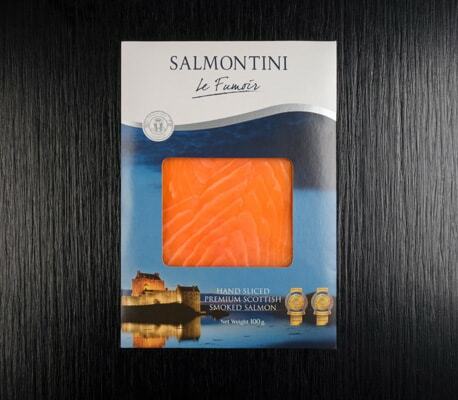 The fish is cut following the natural flow of the salmon resulting in wafer thin delicatesalmon slices. 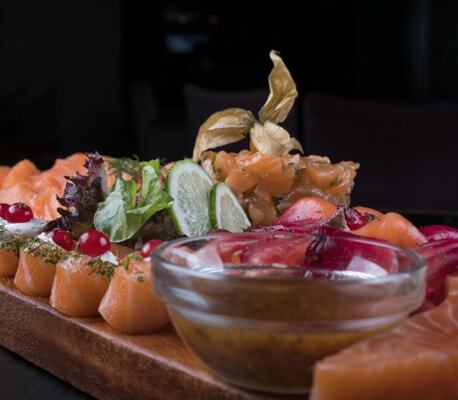 This painstaking masterpiece operation can only be performed by a steady experienced hand. 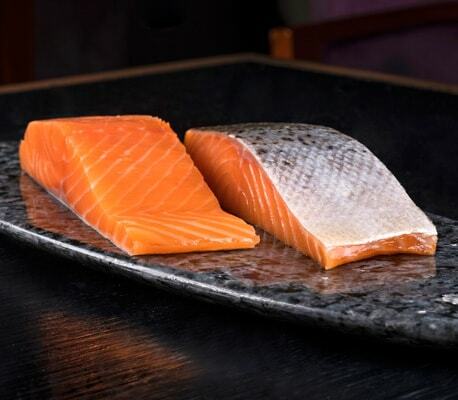 As its name shows, the Salmon is cut very thinly from the head to tail, preserving all it’s unrivaled taste. 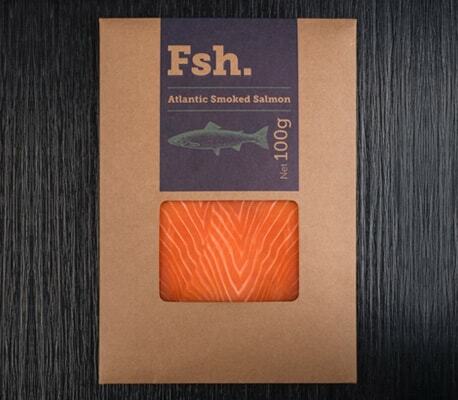 Sourced from the Cold clear water of the Nordic Fjords and smoked using traditional techniques. 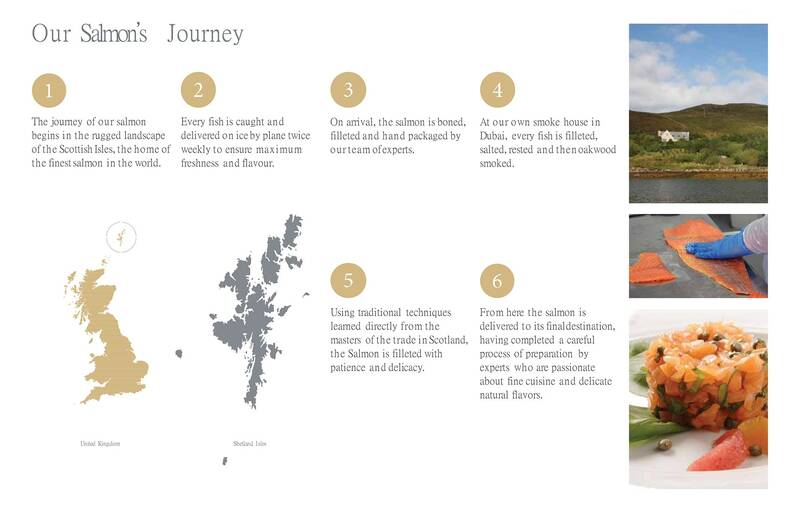 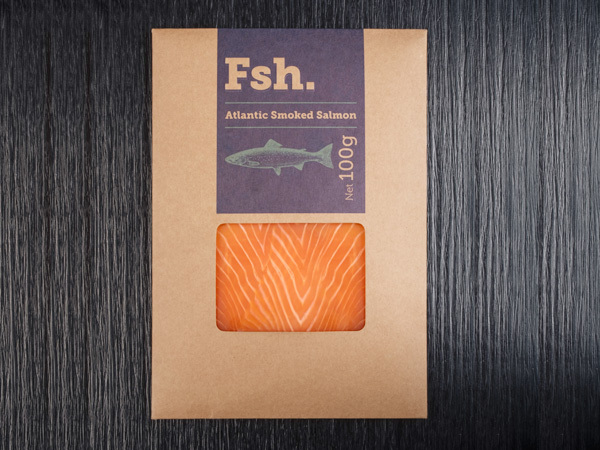 Sourced from the Atlantic Ocean, FSH is “fish without the fuss” Quality smoked salmon made affordable. 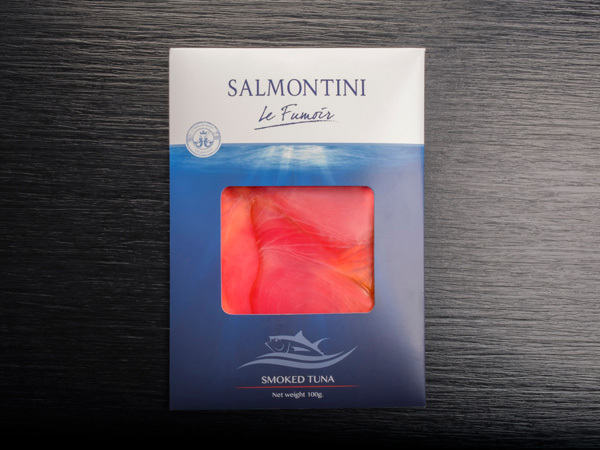 Sustainably sourced Tuna, slowly cold smoked giving a gently rounded flavor and a great source of protein. 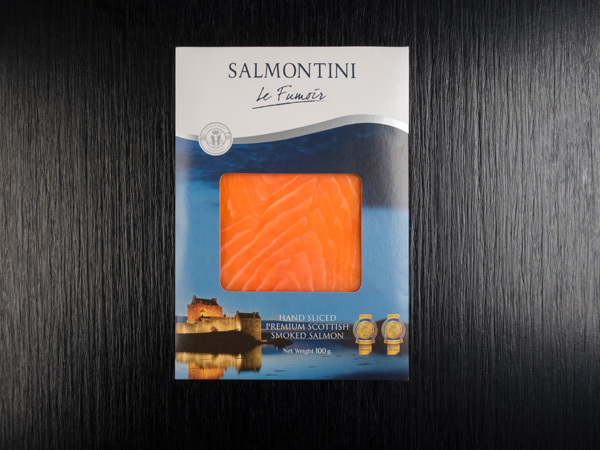 Ideal for sandwiches and salads.